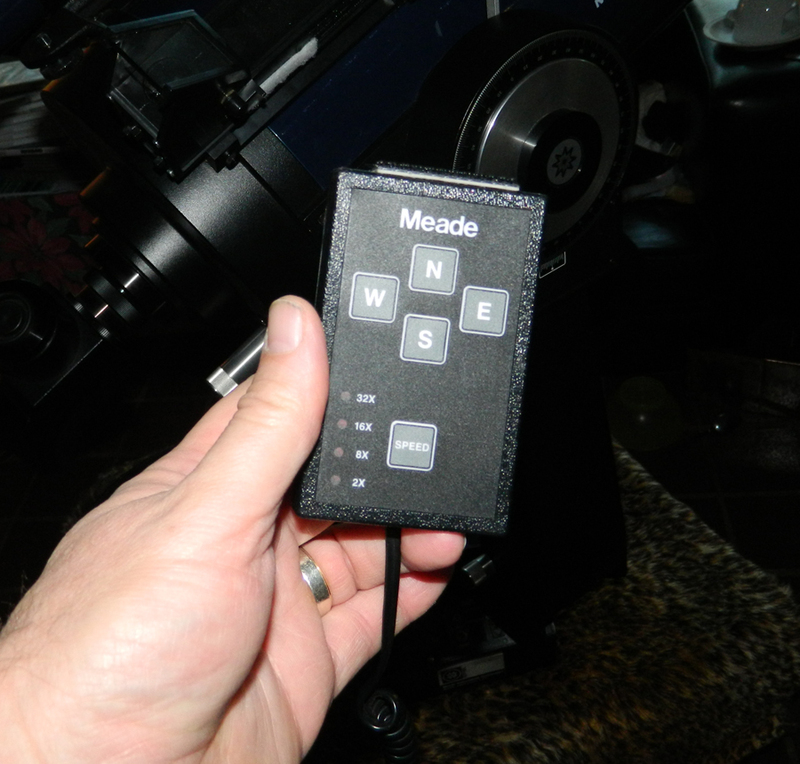 The things you kick yourself for – my old Meade 10″ LX50 which has just been sold. Very old school. 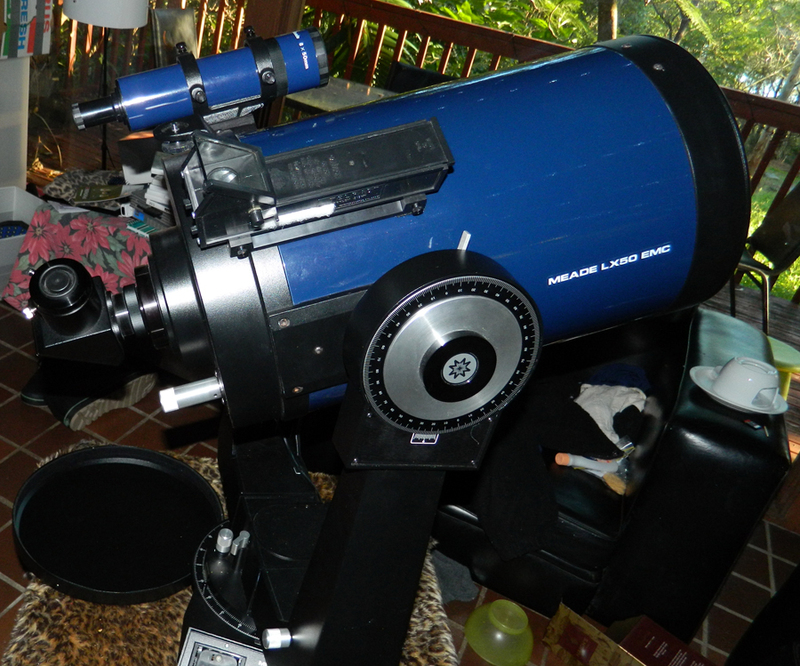 Bit of a beast of a ‘scope especially compared to the Celestron C8, but produced fabulous images at the eyepiece.